 Kulu Group Holdings has emerged in South Africa as one of the fastest growing company committed service excellence, The company has been involved in a lot of Civil, Engineering, Mining, Health & Safety projects in South africa and Abroad. Since Kulu Group Holdings establishment, the company has grown and is still growing at a rapid pace as it is now expanding to the whole of South Africa and even abroad to countries such as Angola (which is our biggest African Client), Democratic Republic of Congo and Mozambique. 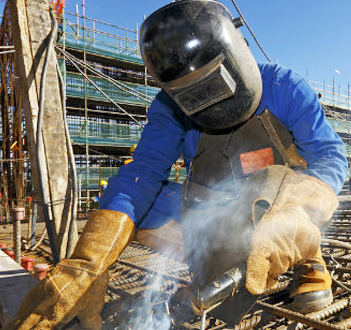 Kulu Group Holdings field of service includes Civils, Occupational Health & Safety, Mining and Logistics. The four divisions operates independently from each other and are managed by very experienced, motivated and service orientated Directors who have been involved in a number of strategic projects that have impacted the lives of people living in South Africa and the country as a whole. Our objective is to be a leading construction company providing innovative solutions that add value to the business of our clients in SA. 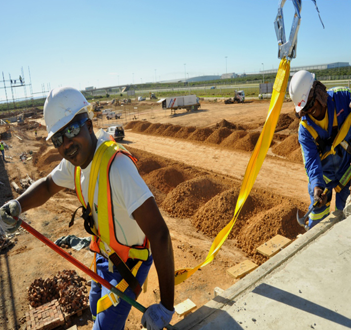 We are committed to providing the calibre of contracting skills, cost-effective timeous engineering and development solutions that will underpin our continent’s growth within the context of its Renaissance. To providing the very foundations upon which commerce & industry can prosper and the economy can grow. 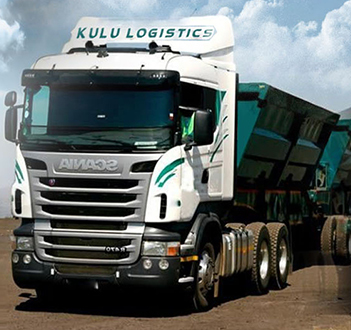 Kulu Logistics – is a subsidiary company of Kulu Group Holdings of companies, which is 100% black owned. Kulu logistics is a bulk carrier road based logistics company operating principally in South Africa and based in Johannesburg. Our primary focus is in transportation of raw materials, which involves Coal, Chrome, Platinum, Nickel, Concentrate, and Manganese.All raw materials handled by Kulu logistics are transported between mines, smelters and port within South Africa and Mozambique. Our clients are blue chip companies in the mining sector. 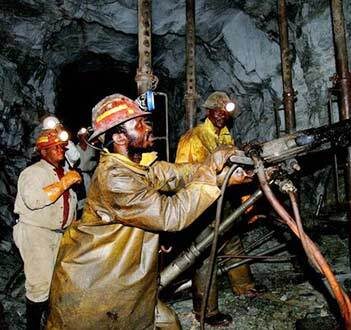 Kulu Mining launched in early year 2012 is the latest addition to the Kulu CivilsGroup of Companies. 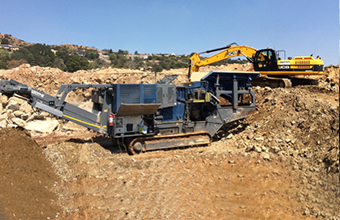 Kulu Mining services provide mining clients across South Africa with professional engineering services in the field of open cast mining, bulk material handling and waste residue disposal. New platforms for and lay down areas for new mining projects. Major diversion storm water channels. Storm water pollution control dams. Temporary and permanent access/ haul roads and associated storm water services. Our mission is to consolidate and maintain our position as a respected leader in the mining industry. We pride ourselves on producing and supplying quality products and services to suit clients’ budgetary and time constraints.